We are getting ready to head to Denver for the Rocky Mountain Bead Society Bead Bazaar on April 25-26. This is a wonderful show with lots of talent and enthusiasm. Stop by to see us if you are in the area. 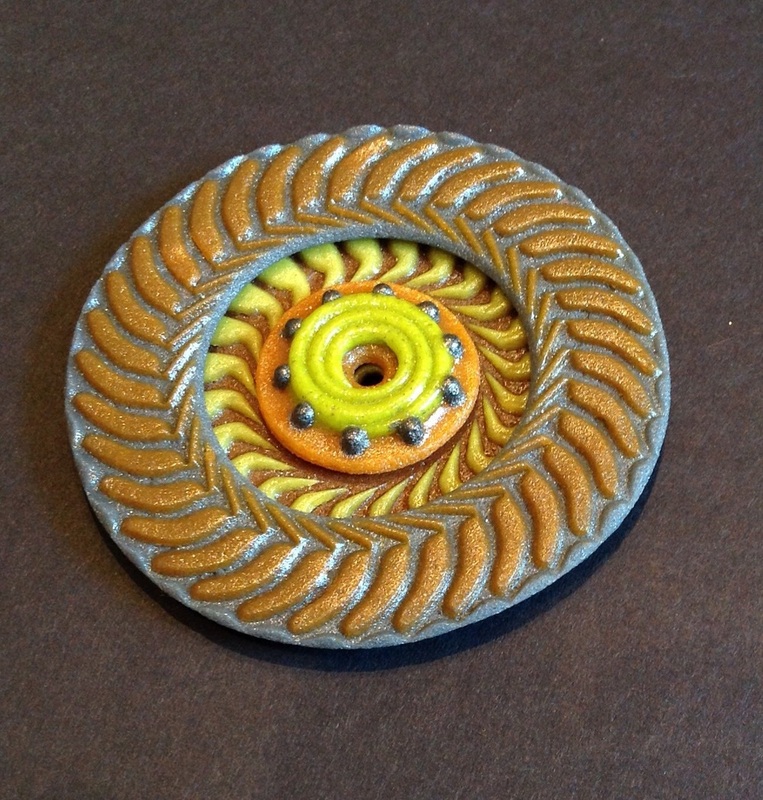 New Glass Clay Focal piece for your own jewelry design.